Find out about our Incentives for the Ridgeline! 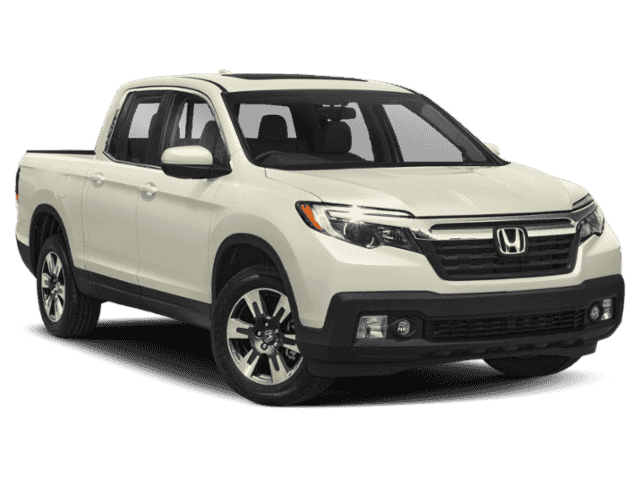 At a base MSRP of $29,990*, the 2019 Honda Ridgeline is capturing the attention of Big Island truck shoppers with its impressive specs, fuel economy, and features. 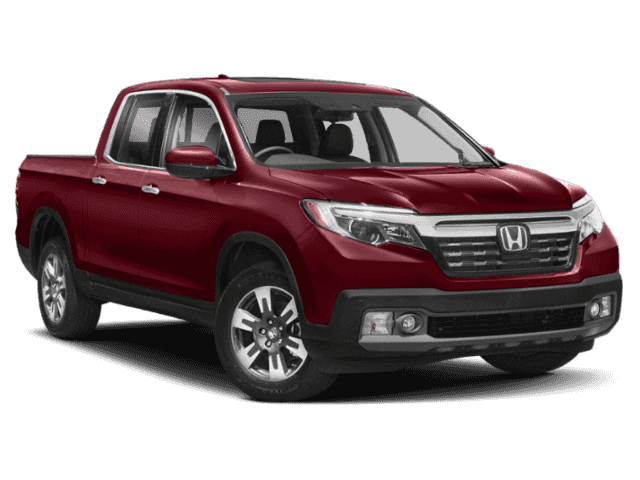 The work-ready Honda Ridgeline offers fuel-efficient powertrains and staggeringly high towing and payload capacities. 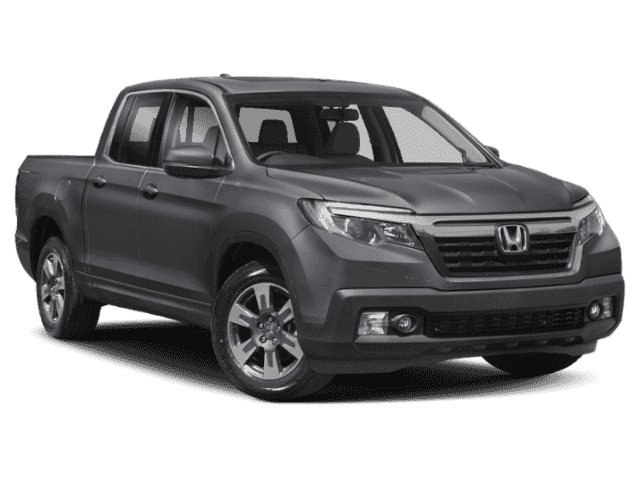 Also ideal for medium-sized families, the Ridgeline pickup features a luxuriously equipped, five-passenger cabin, complete with an array of cutting-edge technologies. 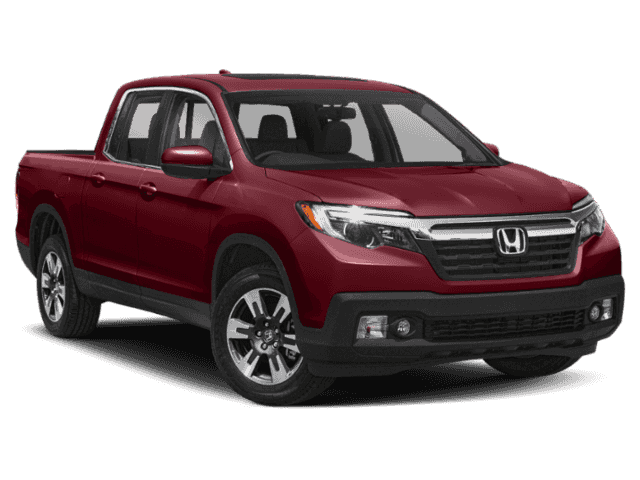 Learn more about the 2019 Ridgeline right here at Big Island Honda – located in Hilo and Kona! 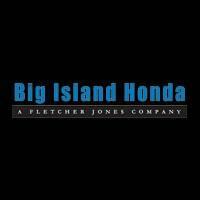 Test Drive the New Ridgeline at Big Island Honda! 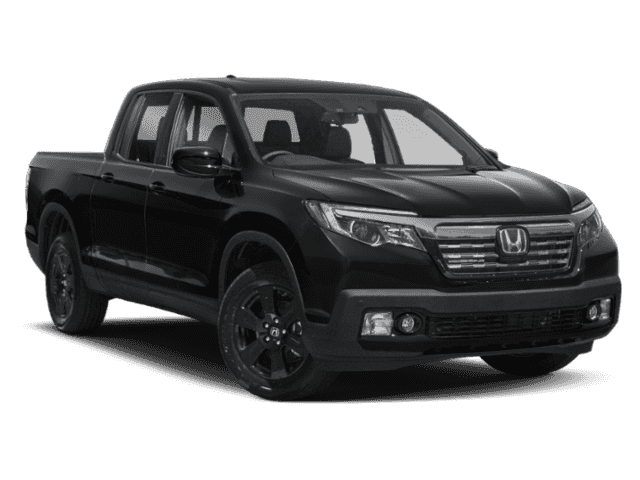 Smart, powerful, and efficient, the 2019 Honda Ridgeline is a capable pickup with a luxury streak. Interested in financing a new Ridgeline model? 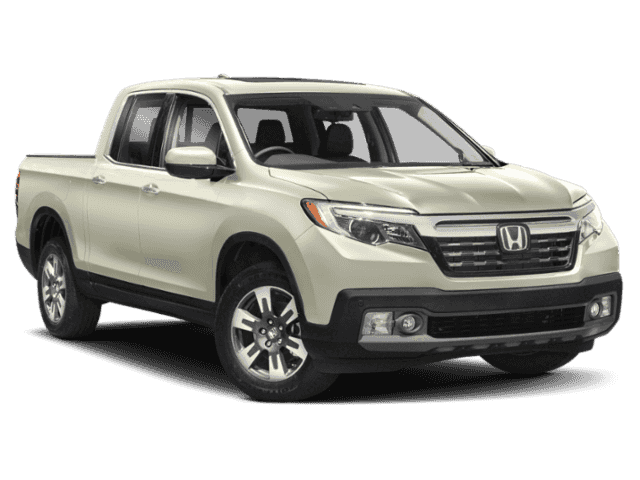 To take the incredible new Ridgeline for a test drive, contact Big Island Honda! Our dedicated sales team is on call six days a week for your convenience!